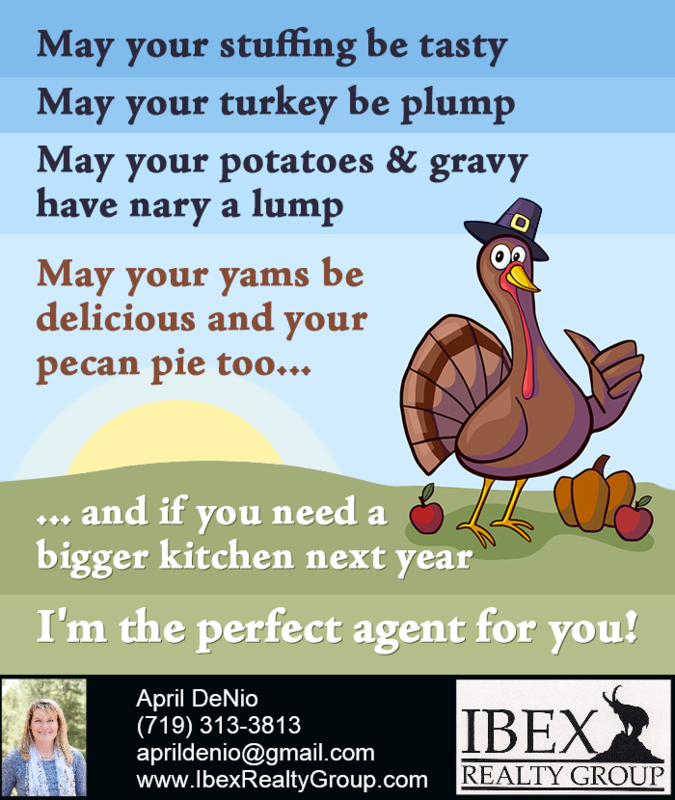 Read about the latest market trends in our area, Woodland Park living conditions, and the benefits of investing in Colorado real estate here in Teller County and the Ute Pass area. It’s now official. Teller’s lengthy campaign to crackdown against vagrant campers, and people sleeping illegally in vehicles for a lengthy period and temporary housing in unsanitary, or unpermitted dwellings, has approached D-day. The county commissioners, with only a few public comments, approved the second and final reading of an ordinance and detailed law, aimed at grappling with the touchy situation of extended camping in unincorporated areas in Teller. The rules don’t deviate too much from the previous overall goal of allowing camping on individual properties for 60 days per year, whether that activity is being done by the land owners, friends or family members. However, new camping fee licenses must be obtained for anyone camping on vacant property for more than 14 days, even if they own the land. In addition, campers must furnish dump receipts in disposing of sewage to assure they are abiding by proper sanitation standards. And all properties are restricted to housing only two camping units. Gone are days of people sleeping in their old cars at vacant parcels for an extended period, according to the new rules. The new camping rules and restrictions are slated to go into effect in early May. The issue has been in the discussion stage for months, with detailed hearings before the planning commission last summer and the commissioners in late 2018. The first reading occurred about a month ago. With the new regulations, Teller officials believe they will have more teeth in their anti-vagrant stance than in the past, with some violations often extending for several years. They don’t believe it will impact many people, but will deal with areas and subdivisions where long-term problems have persisted. The new changes have been endorsed by key representatives of local homeowner associations, who have lobbied for the rules. Similar to the first hearing a month ago, the discussion at the most recent commissioners meeting didn’t generate any debate. The commissioners have praised the new rules as a common sense way of dealing with a known problem area without going overboard or getting too strict. At the final hearing, a representative of the Colorado Mountain Estates Homeowners Association spoke highly in favor of the new camping and temporary housing regulations. In the last few years, the county has experienced a growing amount of vagrant campers and people residing in unsanitary temporary housing units in local subdivisions. 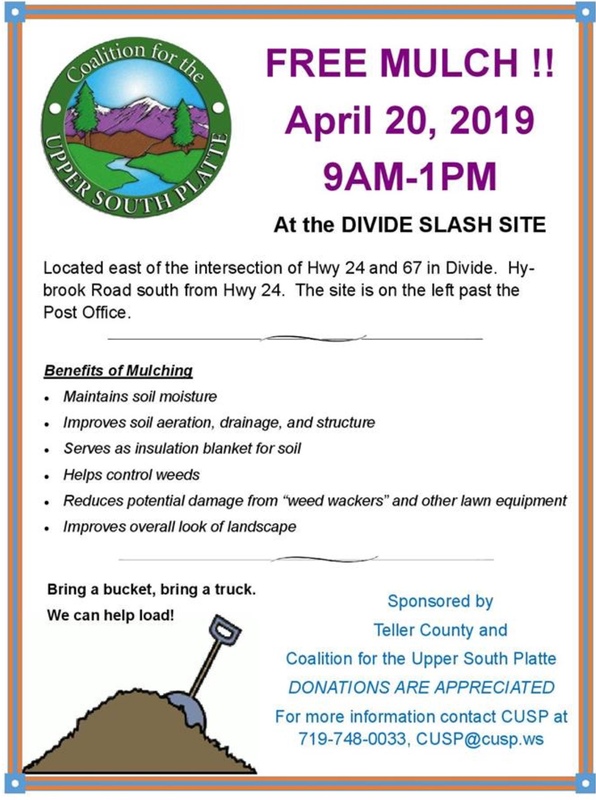 According to Teller County Community Development Director Lynda Morgan, the county only had maybe a handful of complaints previously regarding illegal camping violations on an annual basis. In the last year or so, she said the rate has exploded to the high teens, with officials hearing more horror stories about this type of illegal living activity. Williams even described one case involving an individual living in a cave in a subdivision and situations with more than 25 people residing in an extremely tiny area. “It is society,” said Morgan, following an earlier hearing. She attributed these problems to a variety of factors, such as the county’s location next to Colorado Springs. The problem of vagrant camping and people residing in their vehicles has become a growing problem in the entire Pikes Peak region. The city of Colorado Springs took recent action to bar RV parking on public and residential streets, in an effort to get RVs to use designated parks and spots. They cited a number of health and sanitation concerns in passing this law. People giving up their homes and living in RVs has in fact become a growing national trend, especially in this part of the country and with many older people. This economic plight is showcased in detail in the book, Nomadland: Surviving America In the 21st Century by Jessica Bruder, which described this trend as a new way of life, almost like a modern mobile version of the Grapes of Wrath. Without firmer rules, Williams maintained the county may lose the battle in protecting the health and safety of county residents. He noted that Teller now bustles with 300 subdivisions in the unincorporated areas, including properties with many improvements. The only real concerns about the new rules dealt with those who didn’t want to pose undue restrictions on people vacationing in the area, who may not know about camping permit regulations. Plus, some initially questioned the rules stipulating what constitutes a camping vehicle. County officials, though, say their rules are a lot more lenient than surrounding counties. In official hearings on the camping issue before the commissioners, no one spoke against the ordinance. Williams has stressed that the new rules are mainly aimed at cracking down on abuses. Currently, he admitted the county’s efforts to deal with illegal camping have had mediocre success, with some cases extending for several years. He said the new required permits are more of a way for the county to document violations. In the past, officials have indicated that it has become a ‘he said, she said’ situation regarding enforcing illegal camping violations. 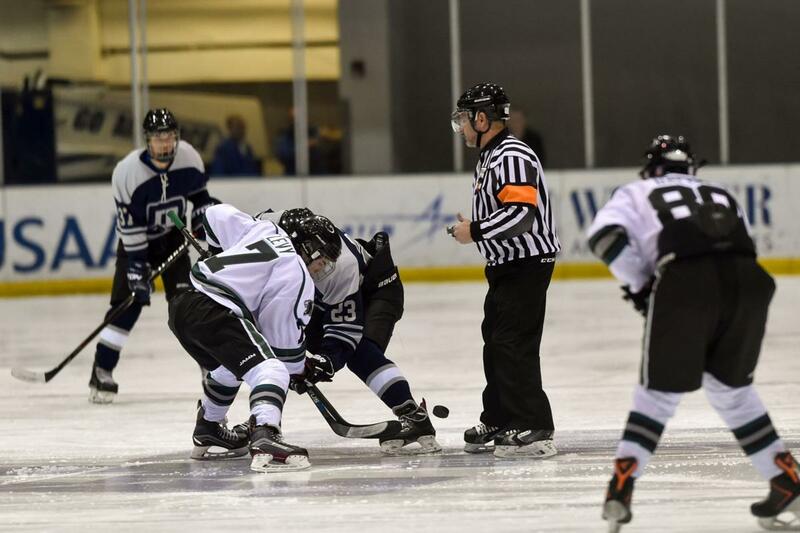 The 2nd Annual Woodland Park High School Hockey Green & White game is this Saturday, December 1, 2018 from 6:30-8:30 p.m. at the World Arena Ice Hall NHL Rink. FREE ADMISSION! Why don't you come out and support the Woodland Park Panthers! The standard deduction has nearly doubled, but the personal and dependency exemptions have gone away. So with the standard deduction going up, more people who are used to itemizing may no longer get to itemize and for those who never itemized, you will appreciate the higher standard deduction. 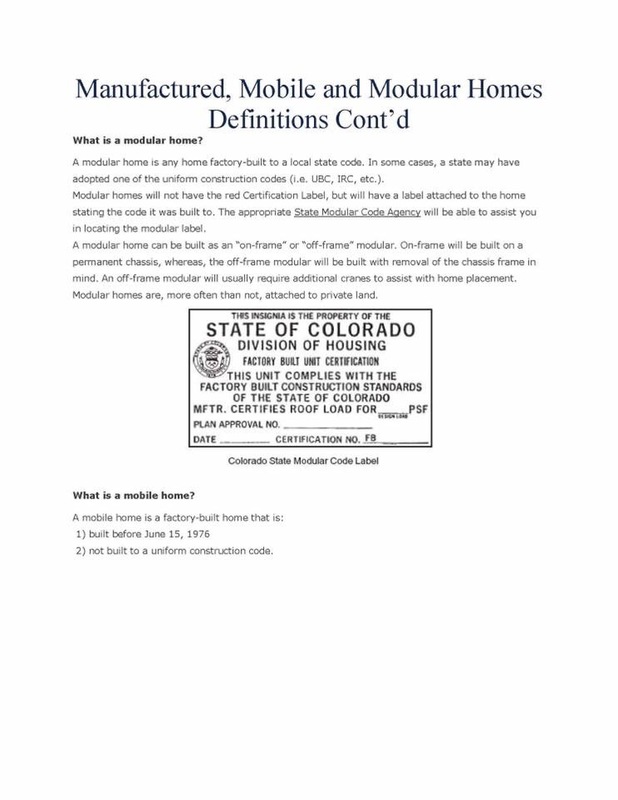 Also, if you are used to itemizing, line of credit interest is no longer deductible for loans started after 12/14/17 unless the money was used to substantially improve your home. No more deducting interest for vacations, higher education, and paying off other debt, etc. People with lots of kids will not do as well, but the child tax credit did double and is now $2,000 per child 16 and under and even higher income families will benefit who couldn't take it in the past due to making too much money. Here's a link to a 23 page document where you can read all about the above changes. 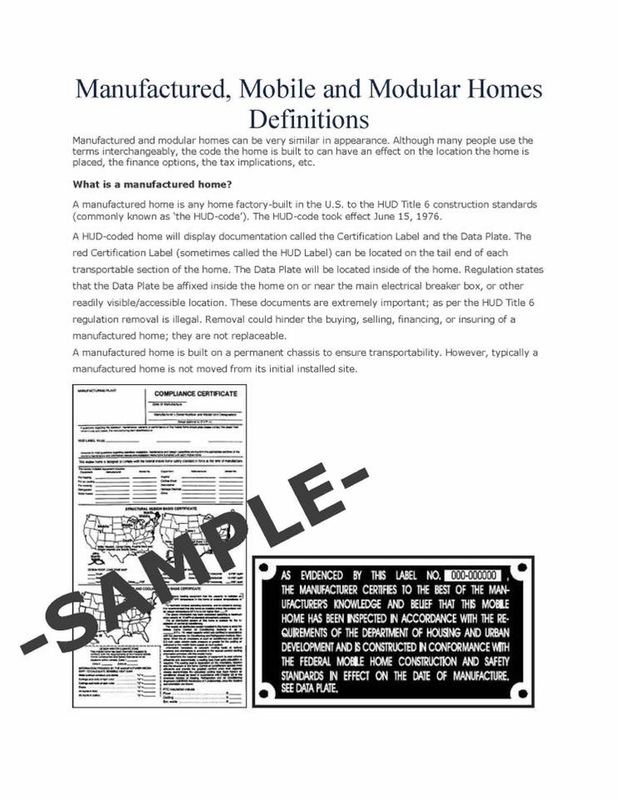 Is it a Modular Home or Manufactured Home? I listed this beautiful 40-acre parcel in Green Mountain Falls about a week ago. Several building sites. It's on what we call the "sunny side" of Highway 24 as you drive through the Ute Pass. Easy access to Highway 24, yet not on the highway. Pikes Peak view. Going to show it today to a prospective buyer. Putting on the snow boots. Even though it's sunny and the weather is mild today and most of the snow has melted, there's some snow still on the mountainside where it's shady. You can drive all the way through this property so it's quite usable land. We actually have two 40-acre parcels available. Both border Pike National Forest. Tonight we met with many past clients and hopefully future clients for our first ever Village Inn Pie Giveaway Client Appreciation Event. 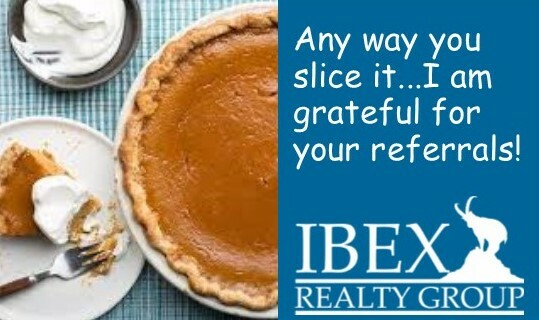 There were homemade goodies for all our clientele and everybody who came was given a pie server as well as a Village Inn pie they reserved in advance: Pumpkin with whipped cream, country apple, cherry, French silk, or banana cream. It was great seeing some new faces and certainly special to give each and every one of my past clients a big hug! 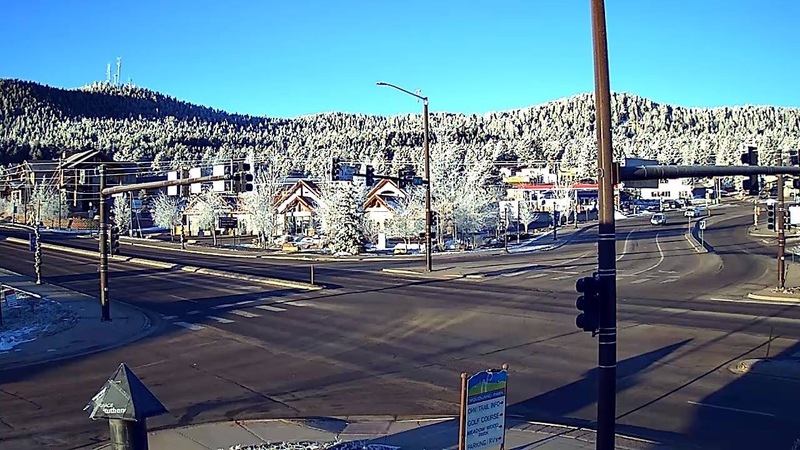 November 18, 2018 - A frosty morning today in our little mountain town of Woodland Park, Colorado. Photo compliments of TMJ News. The sun will be coming out and the frost will be melting. The high will be 38° today.